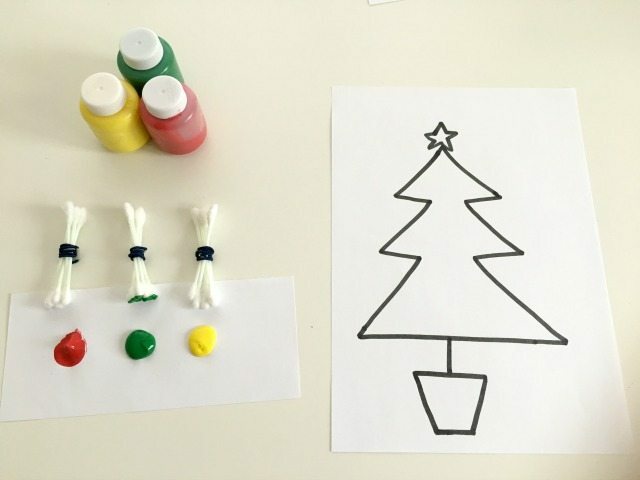 Today we are getting in the Christmas mood and have made this Simple Christmas tree craft using cotton buds. 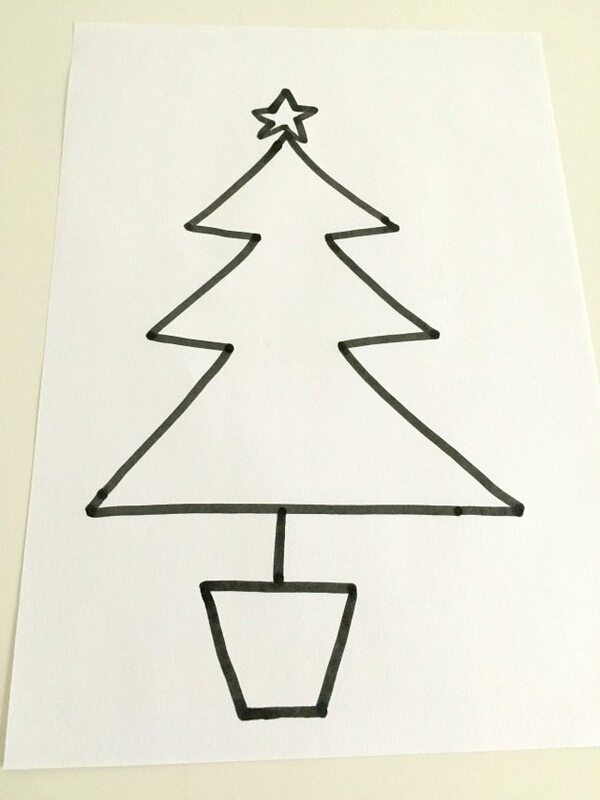 You could make this into a card to give out or just to hang up in your house. 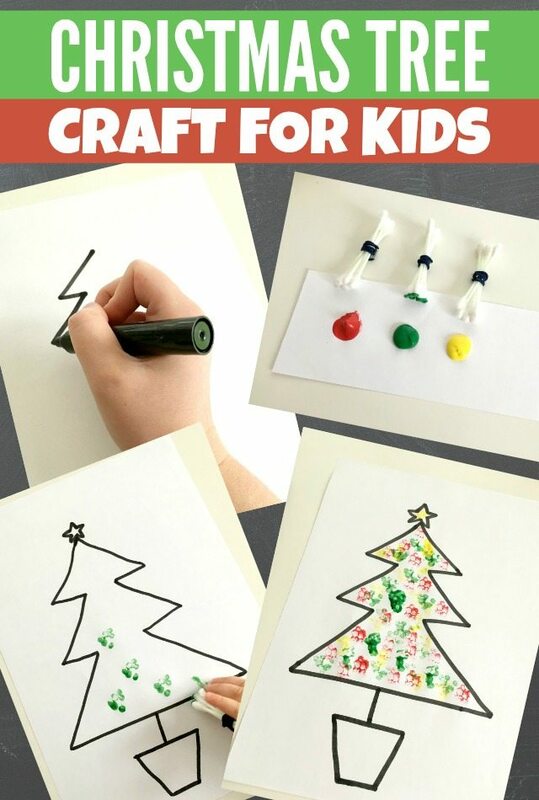 Either way the kids will enjoy making it! 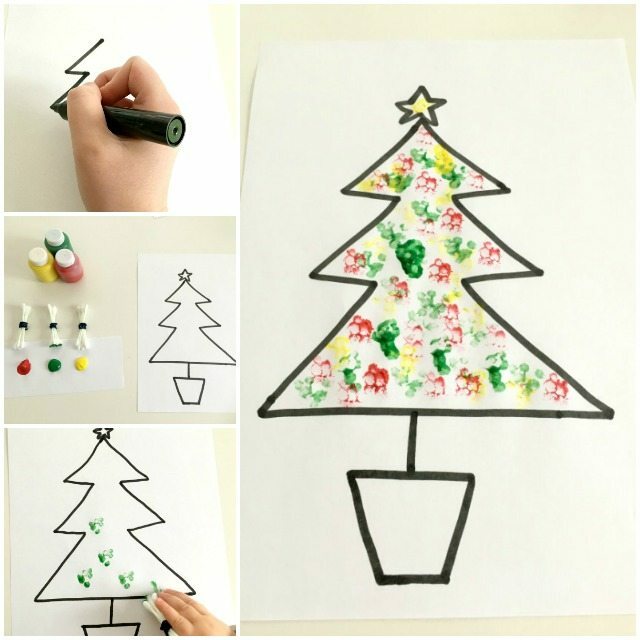 This is a nice easy activity to make when you are looking for something different than using a paintbrush. 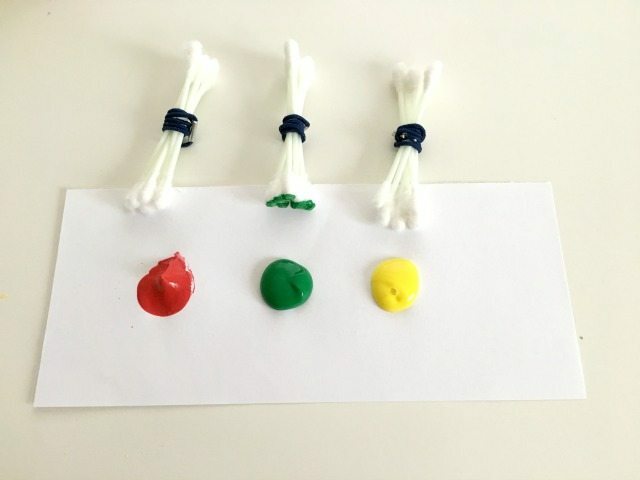 It’s great for developing those fine motor skills and colour recognition too! 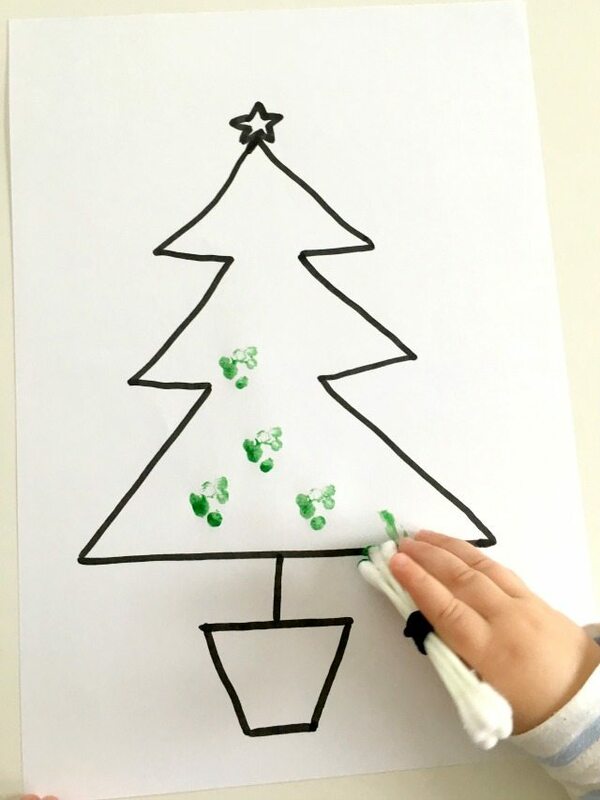 Do take a second and visit our lovely Love Christmas activities for Kids pinterest account. 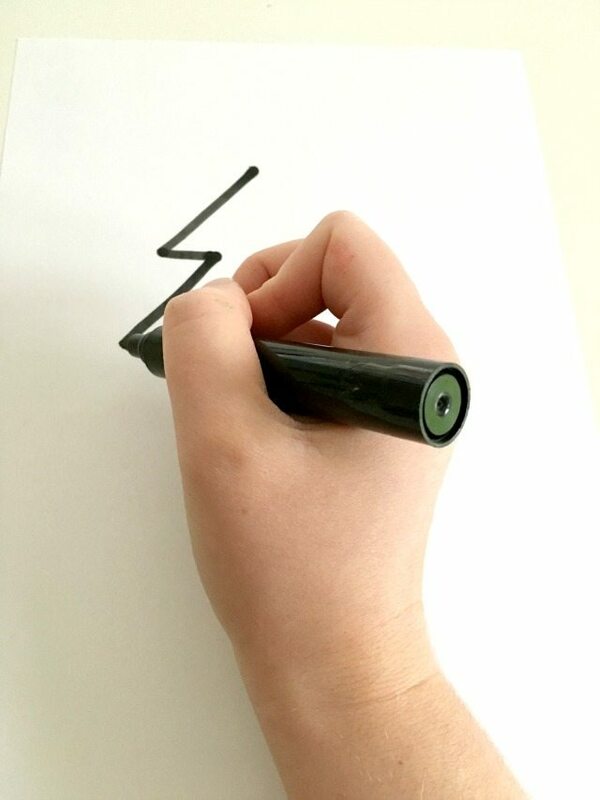 We have a lot of free colouring pages, activities and other cool stuff so you can keep your kids busy for hours and hours and do sign up for our newsletter too, so that you don’t miss out on the other great ideas and freebies that we have for you.